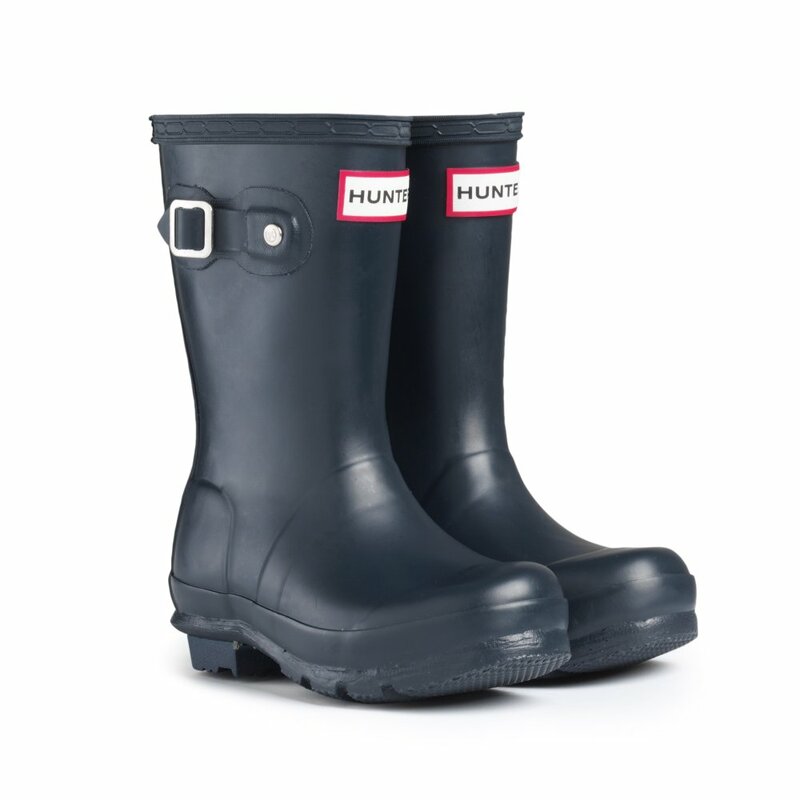 The Hunter Original Kids Welly is by far our best selling childrens item. These Original wellies are the iconic must-have kids welly and you'll be delighted when they finally fit in the little size 7's! These wellies have the safety of young wearers in mind and therefore come with reflective safety patches on the back of the boots and reflective labels on the front. The Original Kids Welly has all the features of the adult version and comes in colours to suit both little boys and girls.